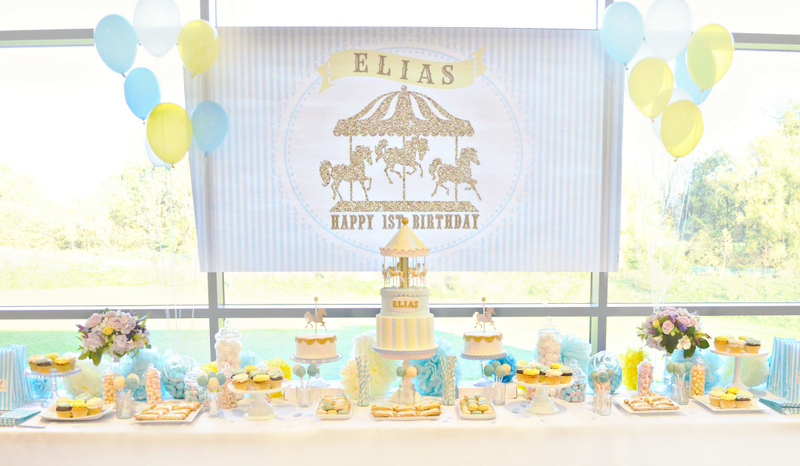 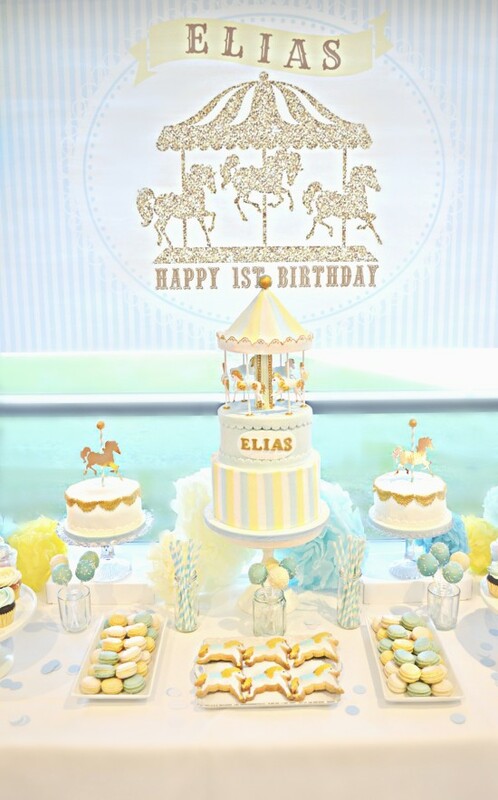 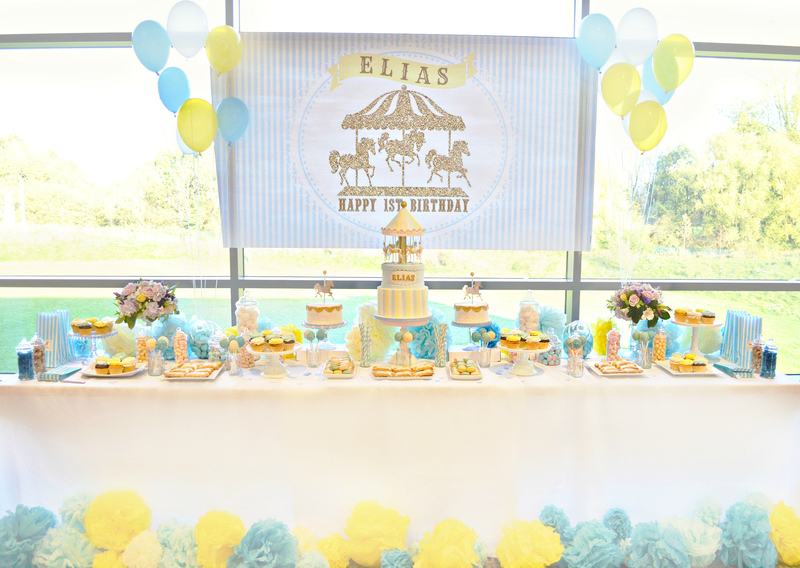 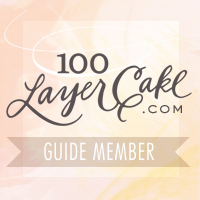 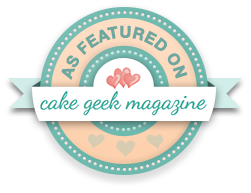 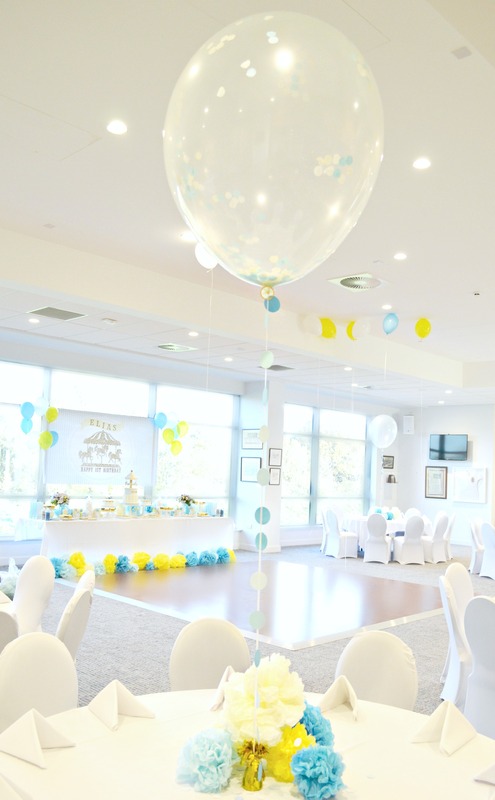 I am excited to share Elias’ Carousel themed first birthday party Allianz Park London with you today, I styled this party a few months ago and I cant wait to share with you. 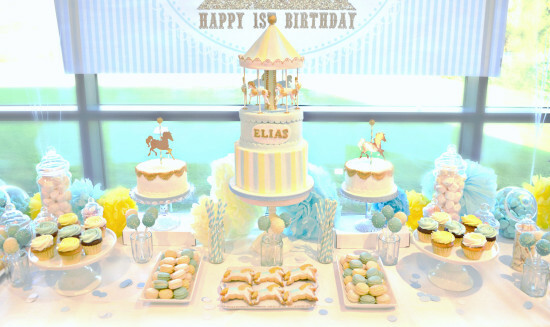 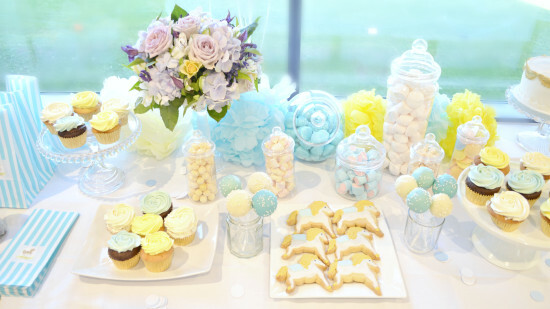 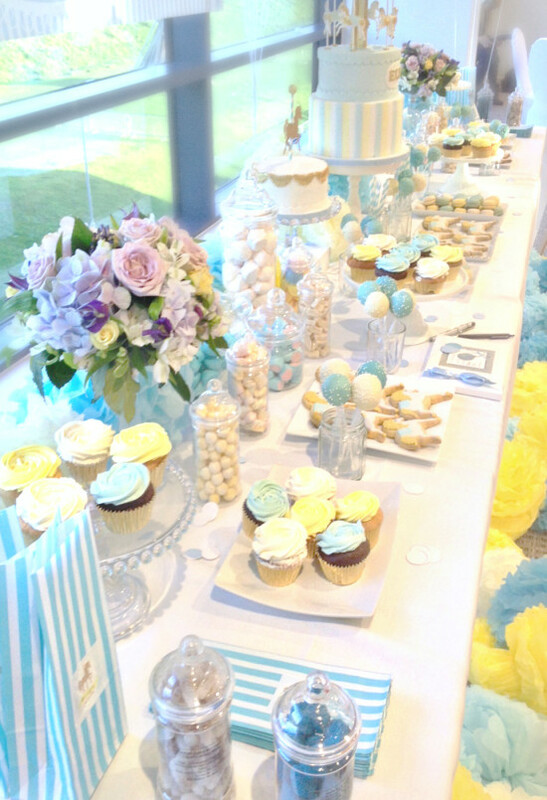 Gold, Blue and Yellow was the chosen colour theme with this large cake table as the highlight of the party! 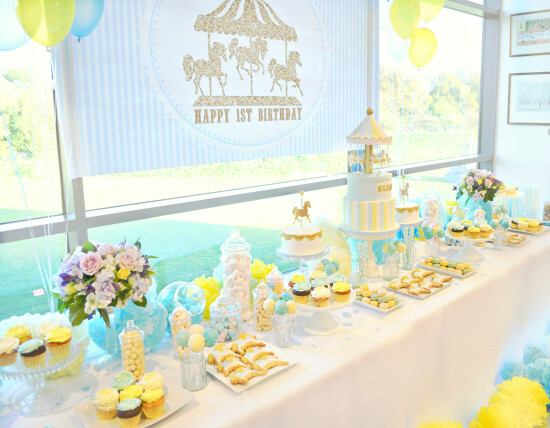 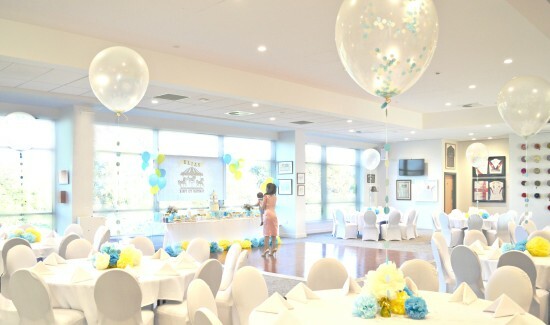 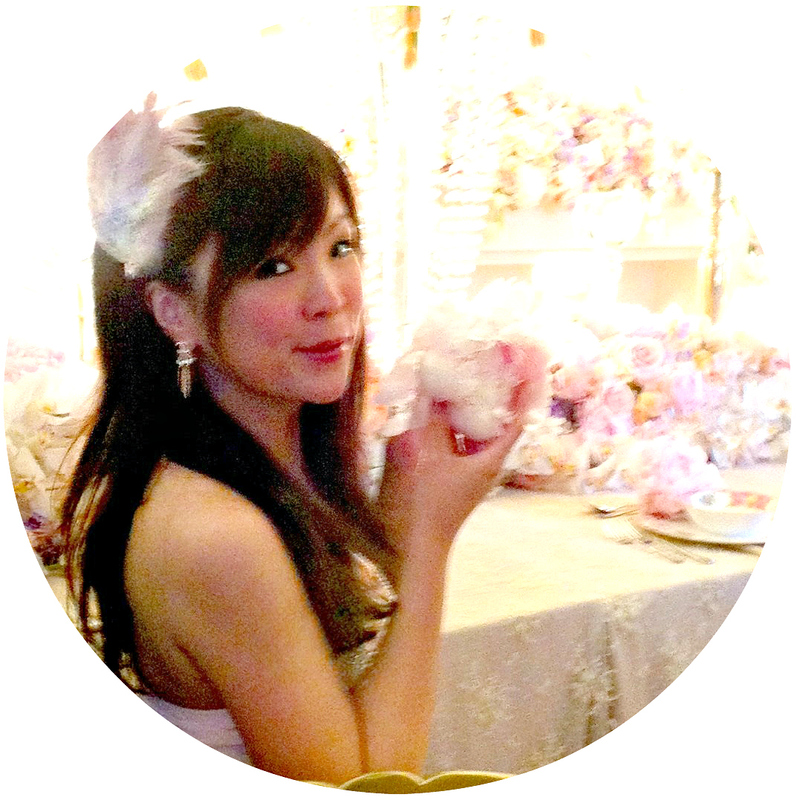 This large cake table was filled with carousel themed cakes, macarons, cake pops, cupcakes, cookies and candy jars, with flower arrangements, giant hellium balloons, big carousel banners, goodie bags, confetti and pompoms etc as decoration.